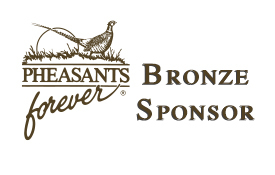 Welcome to the next generation in conservation and upland hunting enthusiasts. 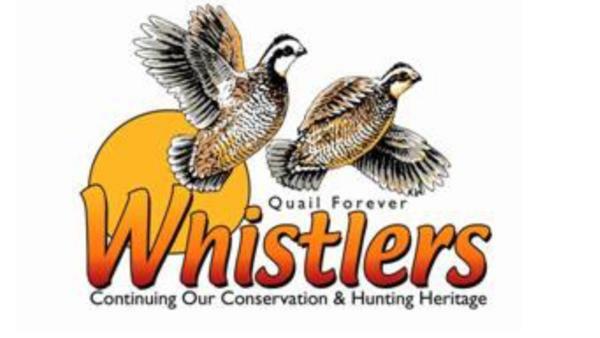 In efforts to help our younger generation play a larger role in our efforts to conserve and provide habitat for upland game, our chapter provides today's youth with opportunities to learn about what Quail Forever is truly about. Each year our Chapter partners with the QF Kentuckiana Youth Chapter to hold at least one outdoor activity for youth. We have sponsored dove shoots, game preserve quail hunts, clay pigeon shooting, and other activities. In recent years, the activity has included clay pigeon shooting, rifle shooting, BB gun, archery instruction, bait casting, and lunch. All required materials and guns are provided for the youth. The target audience for this event is children from 10-16 years of age. The event is usually held on the first Saturday in October at a private club in the Louisville area. This event is strictly supervised and is offered free of charge. Contact the Chapter if you wish to volunteer to assist with this event or if you wish to sign up a youth for this acitvity.